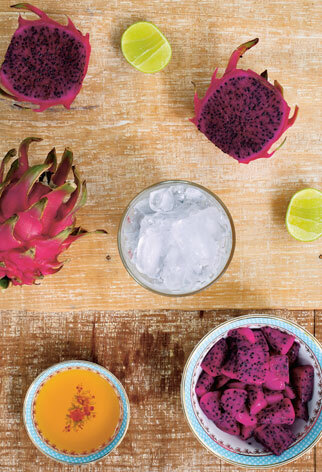 Thailand: The Cookbook by Jean-Pierre Gabriel. 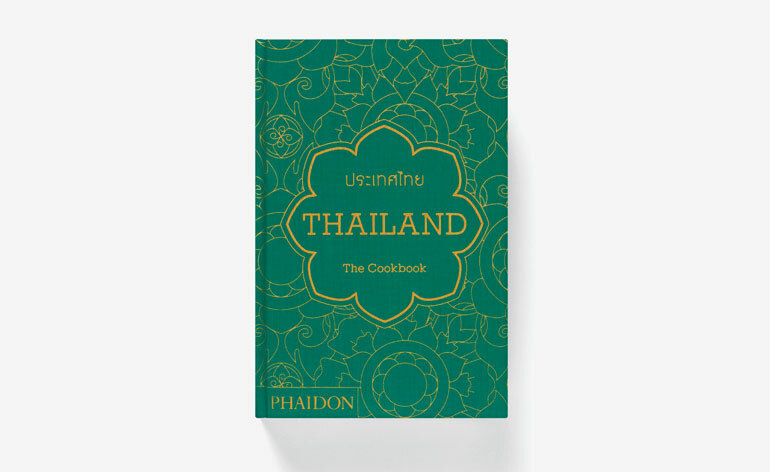 Comprising 500 recipes gathered and developed over three years, Jean-Pierre Gabriel’s cooking compendium is an exhaustive – and definitive – guide to authentic Thai cuisine. 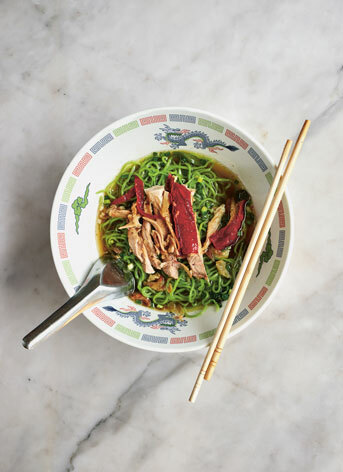 The recipes, researched and written by the author and photographer, are inspired by the food unearthed during his adventures in Thailand. From simple street vendor snacks to elaborate homemade feasts, Gabriel’s cookbook covers it all – we recommend trying your hand at his pad thai or spicy banana blossom curry. Educational and informative, this is a diverse and well-researched collection of recipes, a cookbook that looks into Thailand’s culinary heritage as well as its future.